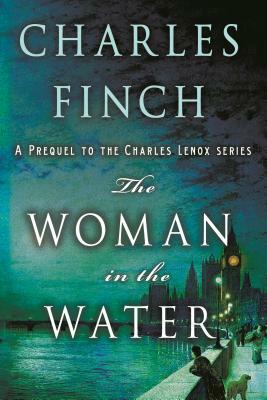 A chilling new mystery in the USA Today bestselling series by Charles Finch, The Woman in the Water takes readers back to Charles Lenox’s very first case and the ruthless serial killer who would set him on the course to become one of London’s most brilliant detectives. The writer’s first victim is a young woman whose body is found in a naval trunk, caught up in the rushes of a small islet in the middle of the Thames. With few clues to go on, Lenox endeavors to solve the crime before another innocent life is lost. When the killer’s sights are turned toward those whom Lenox holds most dear, the stakes are raised and Lenox is trapped in a desperate game of cat and mouse.